the bordellos are a lofi folk/rock band from the UK. their latest album is called 'how to lose friends and influence no-one'. the songs have a shambling psychedelic folk vibe and a punk rock anger and attitude to the lyrics, despite a kind of deadpan delivery. the sounds range from spacey acoustic strum-alongs with nice melodies and weird sound effects to more abrasive, amplified, distorted screeds. the overall theme seems to be an intense frustration with the state of the 'music industry' (check out songs such as 'piss on spotify' and 'did the bastards at the BBC kill john peel?'). that might be a little bit like don quixote going out and singing pissed-off lofi psych/folk songs at windmills, but it's still fun to listen to. the lengthy and strange 'i no longer speak the international language of kojak, kapiche' is my favorite track. 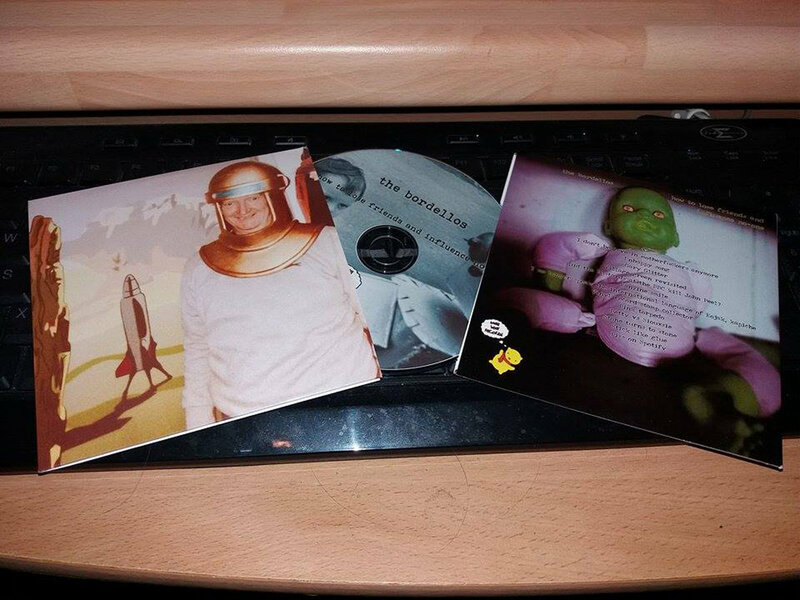 get it here, digital or on CD with some nice DIY packaging and artwork. tigershark goat is a rapper and singer/songwriter from houston, texas. he has a unique, rapid fire way of rapping and a minimalist approach to production. his latest album 'you don't put lipstick on every day' is all over the place, stylistically, from the stream of consciousness raps to eccentric folk songs, spoken word bits, vocal collages, and combinations of all that. it's hard to capture the wild individuality and experimental nature of this album in a short write-up, i guess you just have to give it a spin. o grande ogro is an instrumental post-rock power trio from sao paulo, brazil. their music is on the energetic, prog-inflected side of post-rock. their latest release 'discurso para mentes em silêncio' is a tight collection of short (for the genre), fast jams incorporating a punk edge and a lot of technical prowess. there are also vibes from the many sub-genres of metal infused throughout the album. good stuff. matt confusion is an italian blues influenced singer/songwriter. his latest album is called 'else'. fluid, jazzy guitar interplay is the centerpiece of this album, which is produced with drums, 2 guitar tracks, and voice. the sound is tight but laid back, good for a road trip or a smokey late night bar. there are moments of grittier blues with more of a stomp than a swing, but the chill vibes predominate. the description on the bandcamp page says 'blue note meets sub pop', and that makes sense. it's free, get it here. jack david is a young singer/songwriter from virginia. his album 'you, me, and the great wall in between' is collection of intensely personal folk/punk songs, in the classic mode of translating pop-punk melodies to a minimal acoustic setting. jack has good grasp on this type of songwriting. there are a few production touches on this album, such as overdubbed guitar solos, back-up vocals, and a bit of keyboard. full of youthful energy and emotional turmoil. get it here, digital or DIY cd. endika sangroniz is a spanish singer/songwriter. his new EP 'illusion' showcases his songs and his voice in a stripped down style. voice, guitar and songs, a nice opening statement from this songwriter. the sad drinking song 'one more shot' is my favorite track, though the final jam shows off some nice finger picking. 'because i was flesh' is the physical goods debut of digitally prolific texas based american primitive guitarist will csorba. it features fifteen examples of his best playing yet, thirteen originals and covers of the blues standards 'poor boy long way from home' and 'dark was the night, cold was the ground'. i have been following will's recordings for a few years now, and this release shows a mature grasp of this way of playing guitar and a deep immersion in folk traditions. there is some excellent slide work as well. it's a pure record of american primitive music that honors the sense of discipline at the root of the style. highly recommended. get it here, on limited edition CD or digital. 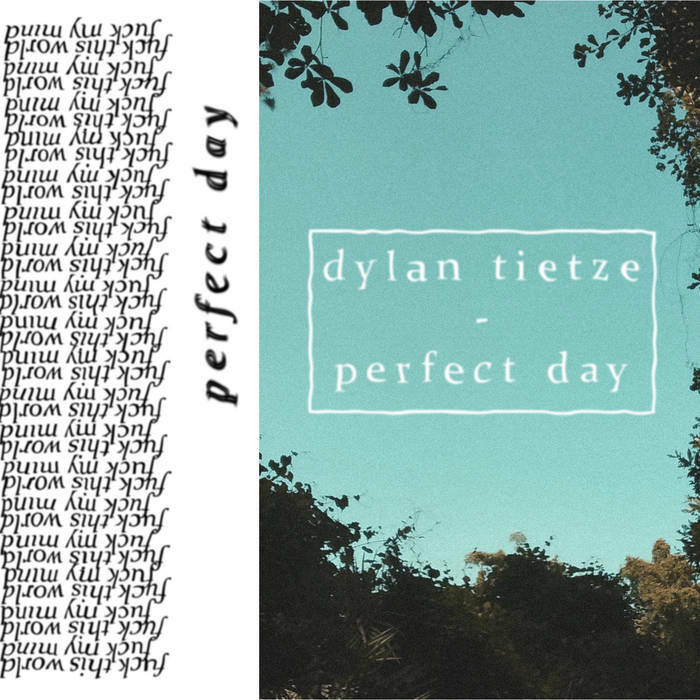 dylan tietze is a singer/songwriter from jacksonville, florida. with his first release, 'perfect day', he managed to do something with bandcamp that i've never seen, despite having done roughly 1,200 posts, most of which involve a bandcamp page. dylan made all the text white so when you go to his page, you only see the play buttons and the album art. he also structured the 40 minute or so album as two digital sides, forcing you to consider it more like you would an LP. the music is dark, lonely folk, with minimal production and a slight halo of reverb around the haunted singing and delicate guitar playing. there are strange experimental moments in the side-long presentations; unexpected stops, tape sounds, harsh noise, silences. it's worth listening to this whole thing, the more lushly produced jam that closes the second half is a high point on a generally good album. recommended. i guess you can't download it at any price, but you can listen to it here. 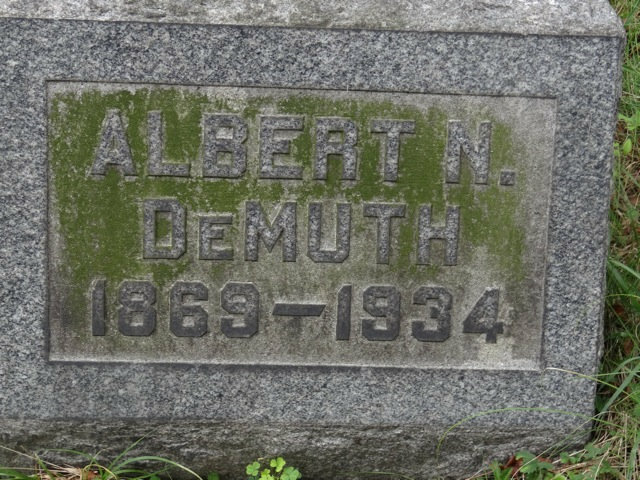 albert demuth is a providence, rhode island based singer/songwriter. his latest album is called 'haircare for assholes' and it is available in a limited edition vinyl run as well as digitally. it's a moody album that has lofi nick cave vibes. the atmosphere is made of dark soundscapes, gothic spaghetti western guitar riffs, and deep voiced, prophetic singing. the ten minute closing track 'what cheer?' stretches the style to it's natural conclusion. anna wallis is a portland, oregon based folk/punk singer/songwriter with a great voice and classic songwriting skills. on her latest album 'every tear is a drop of fear', she manages to maintain a punk edge on some really fine, short bursts of beautiful melody and melancholy emotion. the production is simple; voice, guitar, maybe some ukelele, and some really nice harmony arrangements, recorded with just a touch of cassette four-track grit. these fifteen short songs are kind of like a diary (one of them is even called 'i am a diary'), so it is a very personal experience. this approach works well for anna, especially when accompanied with her ear for vocal arrangement. recommended. 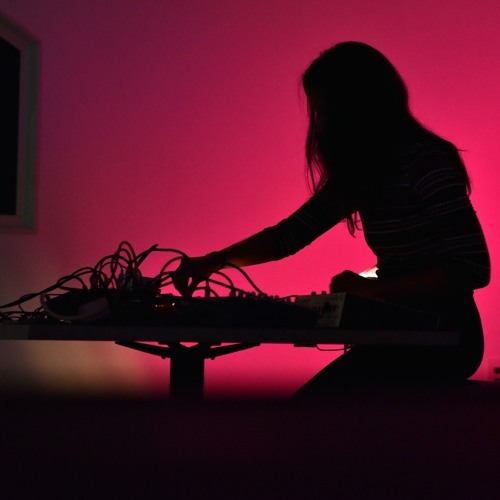 'callus/redux' is a an album of two longform compositions for vintage synthesizer and field recordings by experimental media artist asha tamirisa. over the course of the long drone of 'callus', the sounds build in pressure and intensity with the layering of various tones. the discordance and general presence increases over the sixteen minute play time, reaching a blistering climax in an explosion of overtones, before slowly dying out. some extreme drone made with the classic ARP 2500 synthesizer. get it for free from pan y rosas discos. 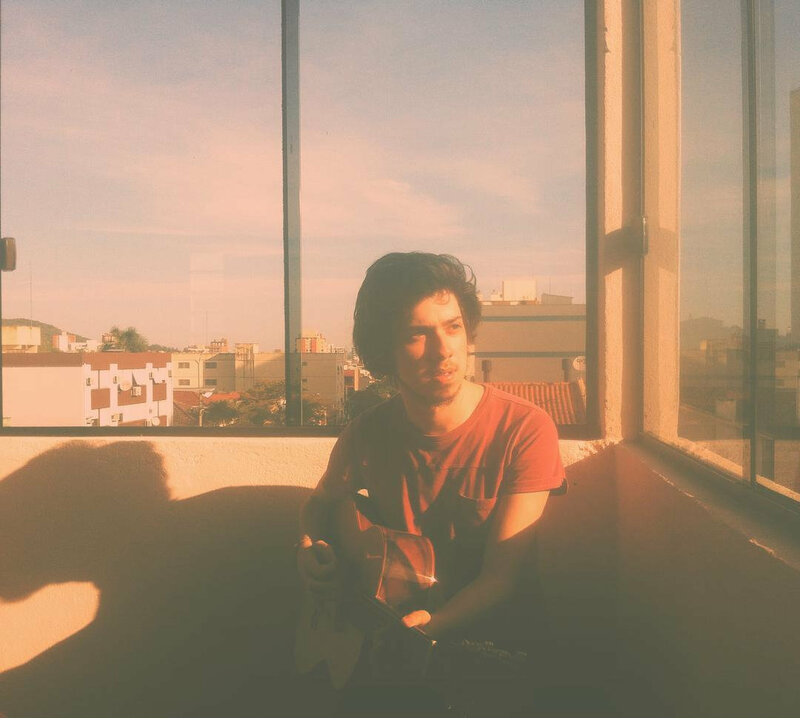 gustavo goulart is a brazilian singer/songwriter. he specializes in big pop/rock style tunes about love gone wrong. i say pop/rock, but his album 'chasing rabbits' is produced with just an acoustic guitar and occasional backup vocals. the songs have such a swagger and such well placed, hooky choruses and classic bridges that i can hear what a producer like ted templeman or mutt lange would do with them. catchy, emotional jams. 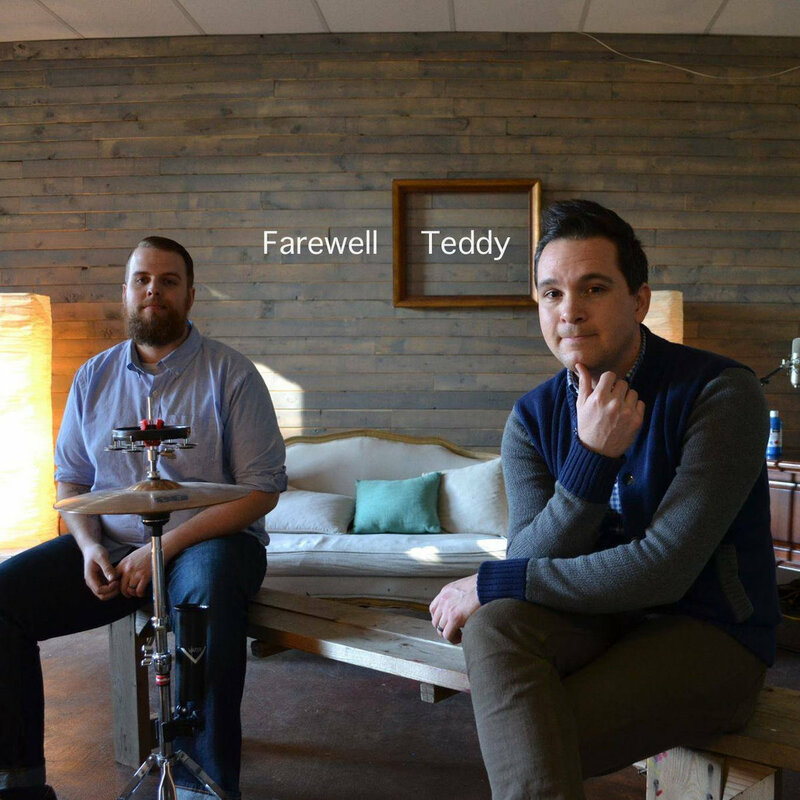 farewell teddy is a duo recording project based in georgia. the sounds on their latest album 'brave new world's fair' are eclectic and maximal, they make the most of DIY recording techniques to produce a rich atmosphere for the album that references various eras of musical history while adding a modern touch. this music is pretty fresh sounding, it reminds me of a strange combination of musical traditions and vibes from the american south with the barque pop sensibilities of bands like XTC and squeeze. this means it can get verbose but it never stops swinging. recommended. l. bandini is a UK based singer/songwriter. his output is fairly limited so far, but the few songs he has released are personal, heartfelt ballads, deep bittersweet love songs. the production is strictly voice and guitar, with some subtle finger-picking, and rich clear singing. i'm sure there will be more songs to come in the near future. sample the latest, 'before i forget', below.